Conventional wisdom can often lead us astray. This is often true in the idea that you should have no mortgage in retirement. There are three objectives to balance in your financial life: growing your net worth, managing the risk you take, and maintaining liquidity.It’s this last objective that comes into play with your mortgage. Once we are in retirement, our options for income are severely limited. With a known cash inflow each month, we are inclined to reduce our regular cash outflow to be sure we can meet our needs. Eliminating a mortgage payment can become quite tempting. 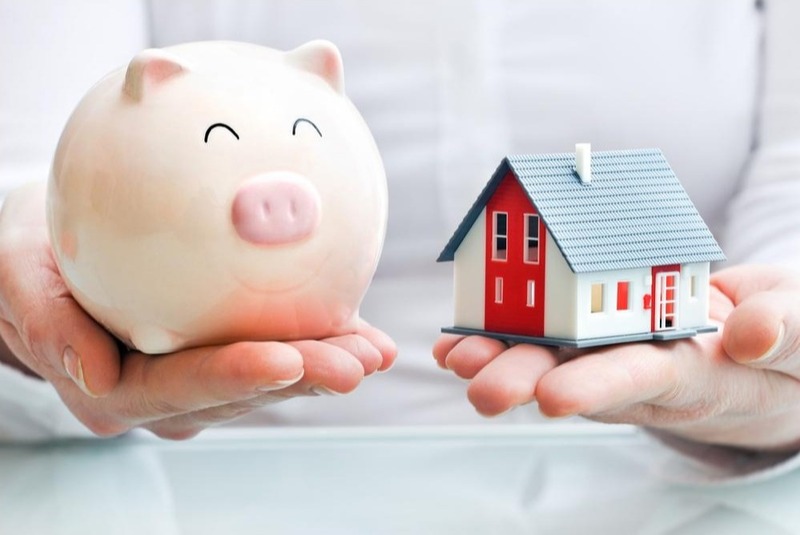 However, taking a chunk of your savings to pay off your mortgage may also greatly reduce your liquidity. In retirement, it is especially important to retain liquidity as we are more likely to face large, unforeseen expenses. The most obvious would be health-related costs, but there can be many other challenges as well. If we find ourselves in retirement with no mortgage payment, but little accessible savings relative to possible expenses, we could quickly get into deep financial trouble. Instead, it often pays to continue borrowing at 4 or 5 percent in order to maintain the liquidity we may need. Of course, all of this should be part of your overall financial plan, which is designed to protect you on all fronts while creating the best chance for continued growth in your lifestyle. If you'd like to improve clarity and control in your financial life, click here to schedule an initial phone call. Or, if you have a question regarding your financial situation, fill out the following form and I'll be happy to respond personally!